pH balance is an important component of building a line of defense against sickness and disease and to increase health and vitality. Unfortunately, most of what we eat and drink these days is highly acidic, so it’s important to ensure we have some high alkaline foods in our diet to increase our body’s pH. One sure fire way to maintain this balance is by drinking a high pH water like Aqualove! Aqualove pH Balanced Alkaline Water is a 9-10pH mineral infused spring water. Not only is Aqualove Good for us but it’s really kind on our planet too. Aqualove Water uses BioSphere packaging, an industry leading technology that increases the biodegradation of our bottles. Regular synthetic plastic bottles would usually take hundreds of years to biodegrade but our BioSphere bottles ensure this happens in just a fraction of the time – usually in only 5 years or so – meaning Aqualove is super environmentally friendly. 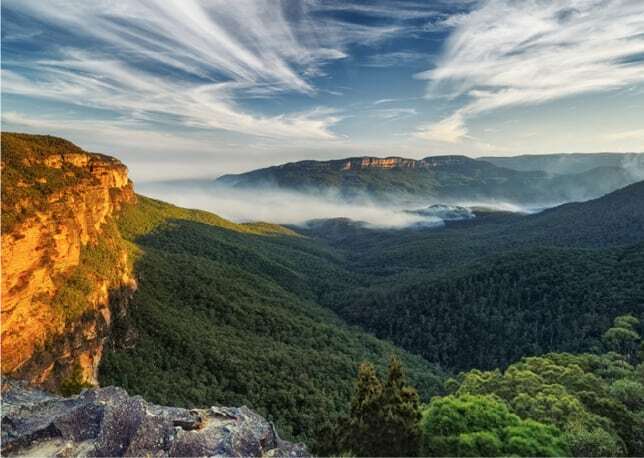 Aqualove Water uses only the highest quality Australian spring water sourced from Natural Sandstone Aquifers in the New South Wales Central Coast Hinterland. This naturally rich site is surrounded by flourishing National Parks and vast rivers befitting of the incredibly pure spring water Aquifers located 100 metres beneath it’s surface. 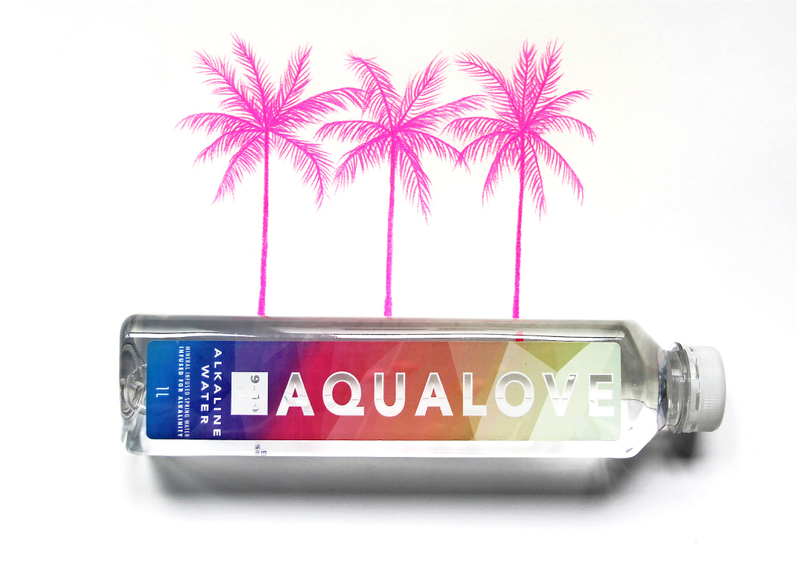 Aqualove Water is 100% Australian made and owned.